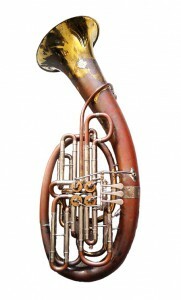 Welcome to the new look wagner-tuba.com website. The old site served us (and you) well for many years but earlier this year we decided it was time for a new build – and here we are! With a new, secure and responsive design plus a variety of page/information updates, we hope the site will deliver a better and more user-friendly experience to the ever-growing audience interested in the Wagner Tuba. We have also added a News Section where we will be posting an eclectic mix of articles as and when we hear of anything that our readers might enjoy hearing about. If anyone has a suggestion for an article in this section please email us and we will be happy to consider it.